With the launch of a new brand identity, Bajaj Auto intends to shift it's from being a domestic two-wheeler manufacturer to a global motorcycle powerhouse in a span of just 17 years. 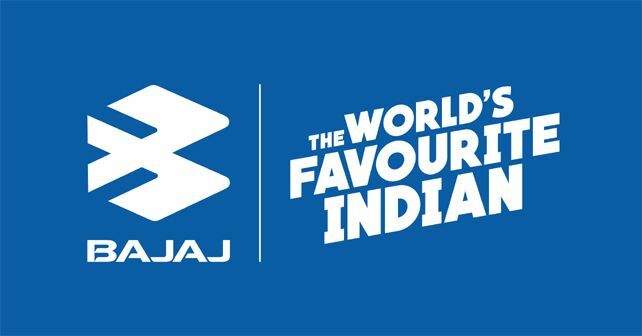 Bajaj Auto Ltd today, in the presence of NITI Aayog's CEO Mr Amitabh Kant, revealed to the Indian media its new brand campaign and identity - 'The World's Favourite Indian'. This landmark shift in the brand's marketing approach recognises its immense success in the overseas markets, evinced by the fact that it has gone on to become India's leading bike exporter, with two out of every three bikes exported carrying a Bajaj badge. During the press meet held in Delhi today, Mr Rajiv Bajaj, MD, Bajaj Auto Ltd also went on to highlight the fact that Bajaj Auto successfully breached the two million units export mark in CY18 and in its overall revenue breakup, 40% contribution comes from its international sales in more than 70 countries. Bajaj will be disseminating this new brand identity through each and every one of its digital and sales touchpoints. This includes an all-new TVC campaign and multiple outdoor, print and digital graphics as well. All Bajaj motorcycle and commercial sales outlets will also undergo design and livery changes in line with this new identity.